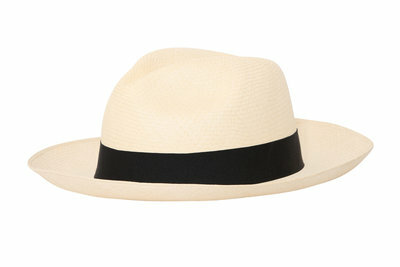 The specialist in Panama Hats! 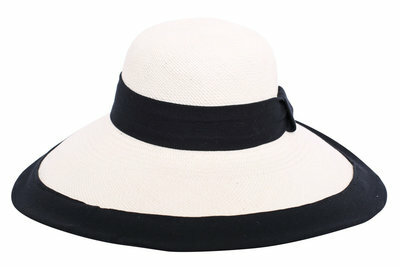 Elegant ladies hat to go with many outfits. Very practical to carry and protects against the sun. 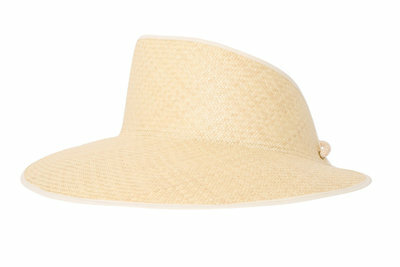 The equally classic and fashionable Panama hat is a beautiful vintage accessory and offers the most stylish protection from the sun. Ecualanda ensures top quality and fast delivery from stock. 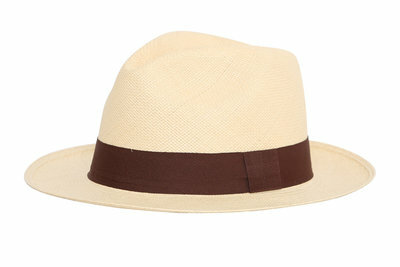 We offer an extensive range of original Panama Hats, directly from the artisans in Ecuador. No cheap (paper) imitation but 100% Carludovica Palmata. 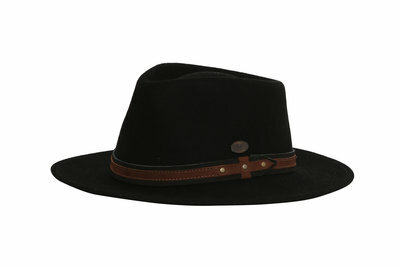 Ecualanda buys hats directly from the makers in Ecuador, which prevents unfair brokering. Ecualanda considers it important that the weavers receive a fair price for their products. Only this way a bright future for the artisans and craftsmen is insured. 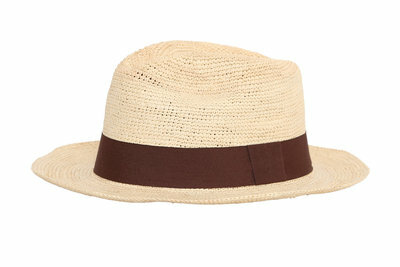 Panama Hats, both classic and trendy, look beautiful and are surprisingly comfortable to wear. Have a look around and be amazed by the diversity and quality of this handcrafted natural products. 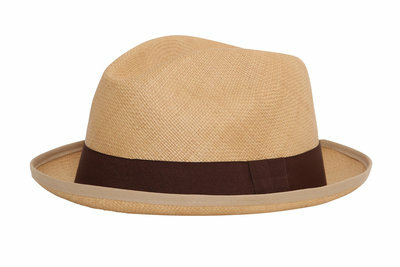 Click here to read more about the Panama Hat. 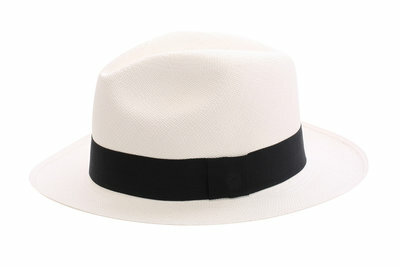 Are you interested in offering Panama Hats in your own business? You can ask for our wholesale prices by sending an e-mail to info@ecualanda.nl.